The documentary and the book Going Postal look at the high school, campus and workplace shootings which have cast a shadow over American society over the past 20 years and have again hit the headlines with such devastating consequences. Ten years on from the Columbine shootings, the film looks at five shootings, and talks to experts including Mark Ames, author of Going Postal, and Professor Katherine Newman, a leading sociologist from Princeton University, to build up a picture of how and why this violence occurs. The stories of the different shootings are woven together with a vein of images drawn from American gun culture and from the immediate locales where the shootings occurred. 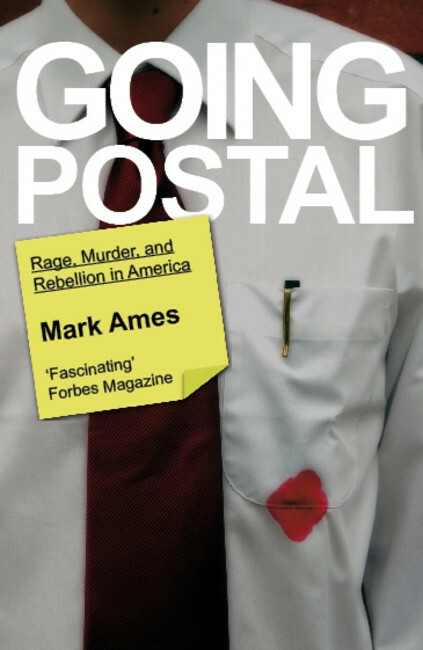 Going Postal the documentary is a Blakeway production for the BBC.